Please join us this Thursday, April 12th at Baja Cantina 11:45 a.m. on the corner of Fifth and Washington to listen to Kevin Pedrey of Northwest Fitness and Massage. 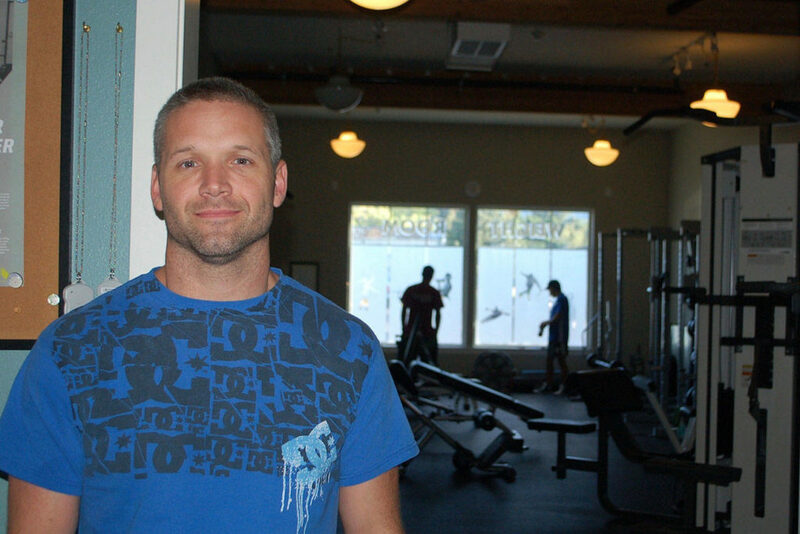 He will share info with us regarding his business, how we can be more fit and how he can help with joint issues. If you can't join us in person, please feel free to use Go To Meeting and join SequimRotary on your computer, tablet or personal device.